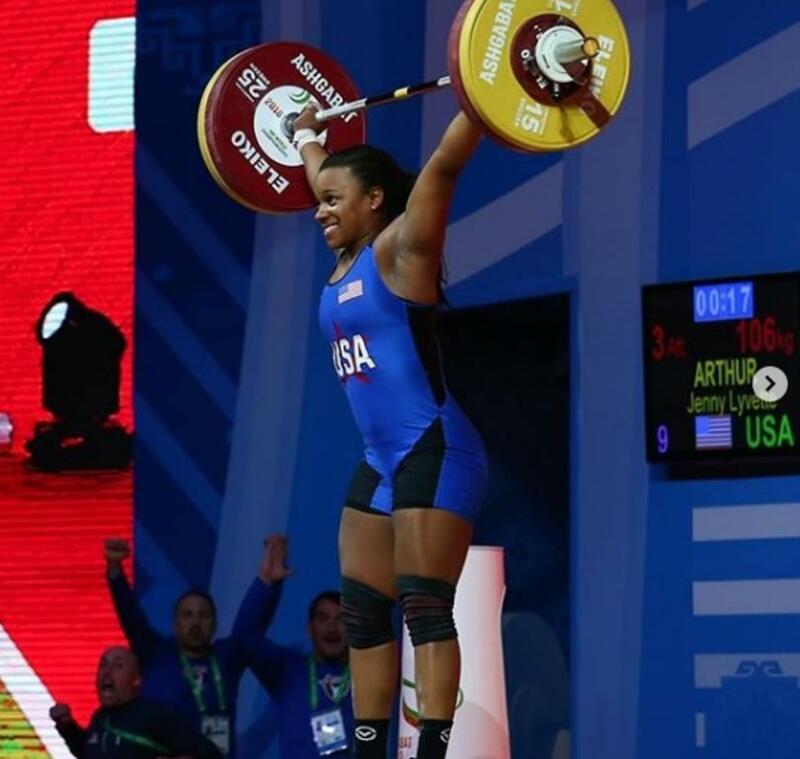 USA Weightlifting is the National Governing Body for weightlifting in the United States. 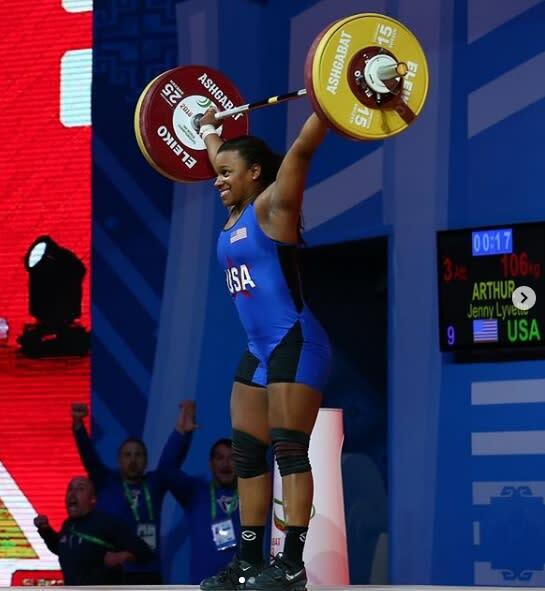 USA Weightlifting is a fully recognized member of the International Weightlifting Federation and the United States Olympic Committee. The American Open Series provides an opportunity for all age and weight categories to gain more platform experience across the year and an opportunity to compete at the national level.